This valuable partnership was originally formed with the Torbay offices in 2011. 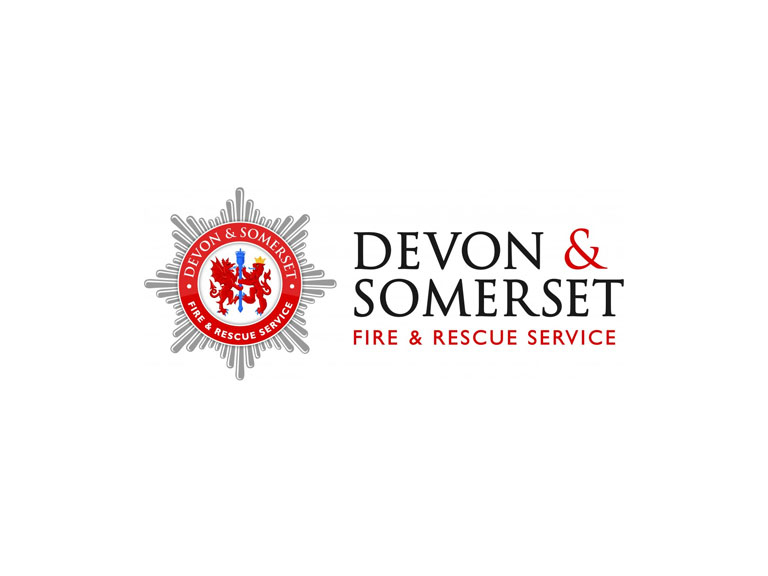 Families known to the charity were referred to the South Devon Prevention team in Torquay for Home Fire Safety visits to reduce the risk of slips trips and falls as well as the risk from fire. 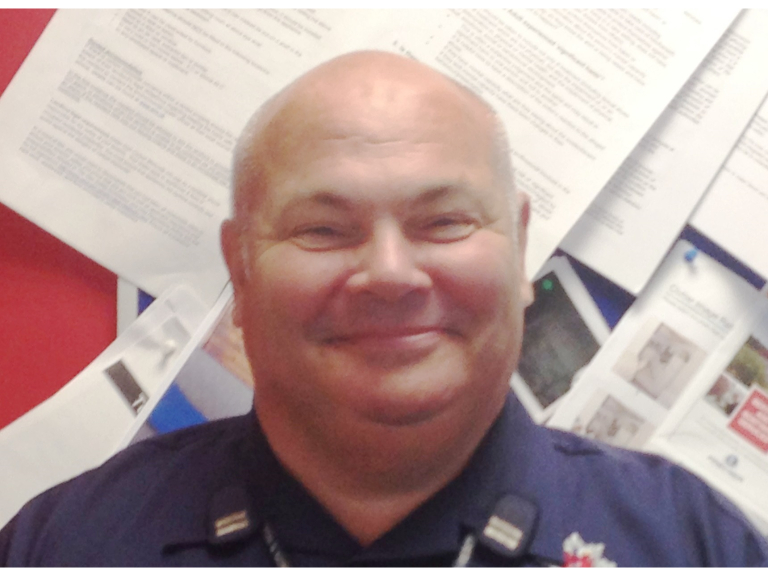 Brian Cappello who worked on the initial partnership agreement on behalf of Devon & Somerset Fire & Rescue Service explained: “Back in 2011 when I first met with Surestart, this was real ground breaking work, sharing information and agreeing to carry out safety checks as well as our Fire Checks, this included fitting stairgates and fireguards where required”.